We’ve spent most of the last two years or so marking how tight the monetary environment is. It is not just that the US Federal Reserve and to a lesser extent other central banks have until very recently been withdrawing liquidity, it is also how the private sector has been less willing, or able, to use or extend credit. That has been behind our bearish stance on the market and also western economies. But times they are a’changing and, in Bob Dylan’s words, ‘the slow one now will later be fast’. Most obviously, the Federal Reserve has changed course from its path of steady tightening to a more neutral position. That can now be seen in the end February and early March data. More discreetly, the ECB and Bank of England have become more accommodative while the PBOC, until now the loosest central bank, is tightening. The reasons are not hard to seek: the US economy was previously, as we have said, heading for recession while Europe is drifting in the same direction. We’d argue, as we did in our last blog, that Abenomics needs a reboot and we can expect significant policy action from Japan too. 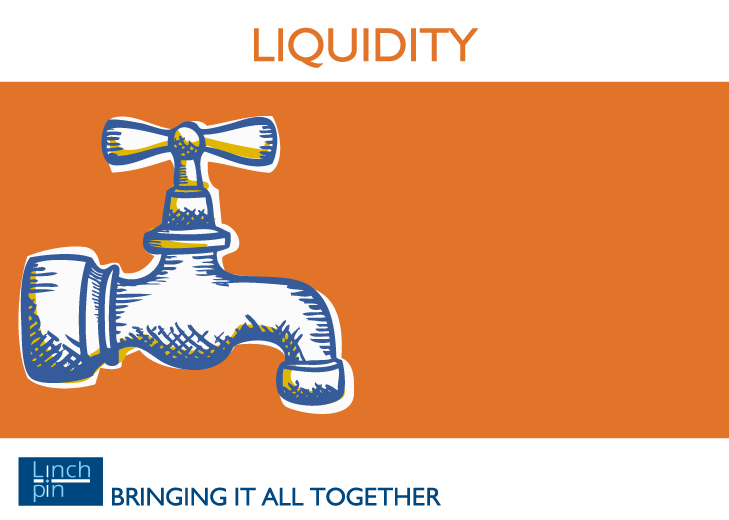 Though equity markets have risen in reaction, we’re not sure this can be maintained. Valuations, at least in the US, remain extremely high by historic standards. That doesn’t mean they will necessarily revert to the mean in the short term: that may have to wait until bond yields normalise. However, equity investors are unlikely to get more than the yield (3% globally, a juicy 5% if dividends aren’t cut on FTSE 100) +1% or so growth. There simply isn’t room for valuation expansion and there is significant room for valuation contractions if things go wrong. So times they are a’changing but our views on equities remain biased to the negative. In the short term we prefer investments which are priced off bond yield curves. In other words, we remain risk off.